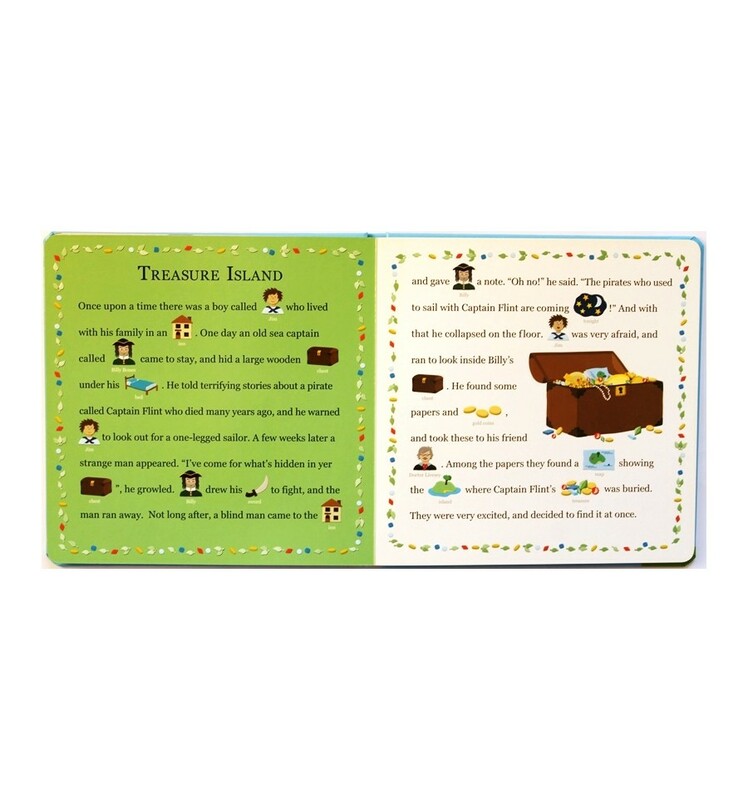 Exciting text and beautiful illustrations are combined in this multi-sensory book. 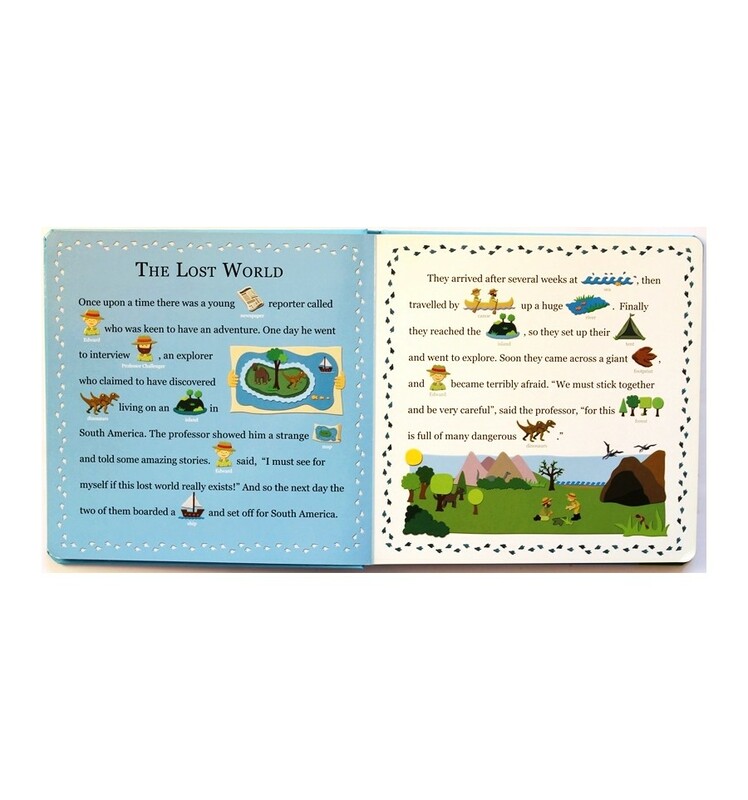 The key words are shown in rebus style, what encourages children to read-along and interact with the stories. 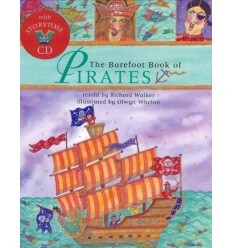 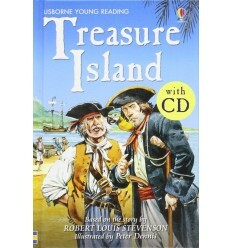 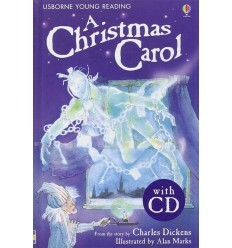 It retells 3 classic adventure stories: The Lost World, Treasure Island and Around the World in Eighty Days. 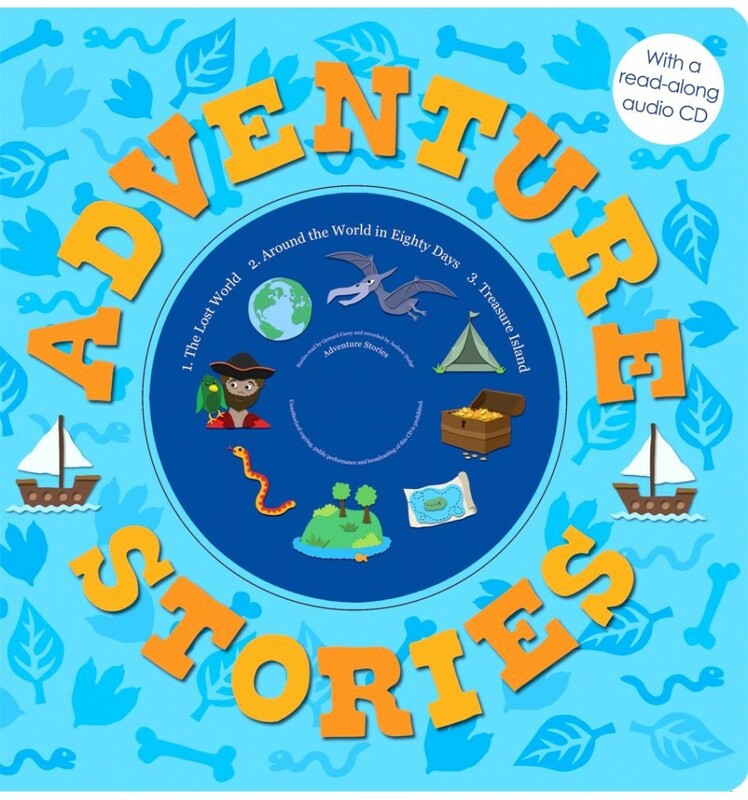 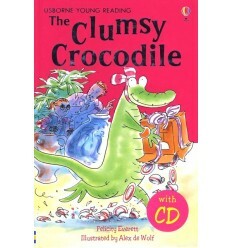 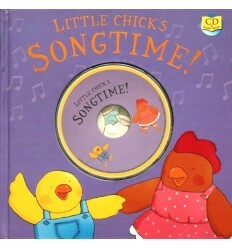 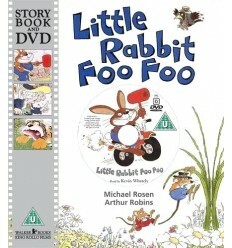 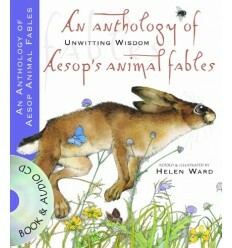 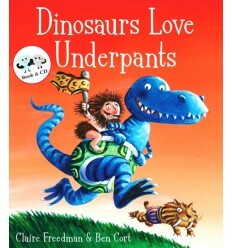 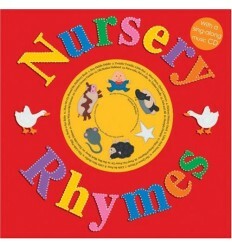 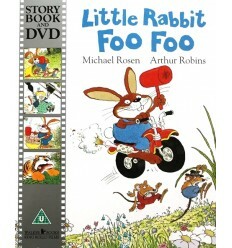 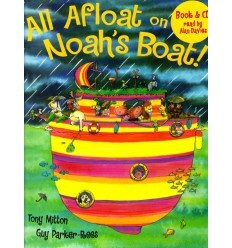 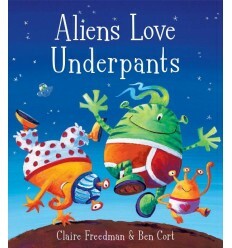 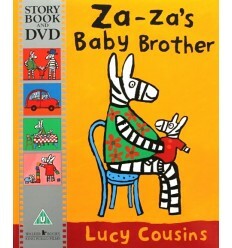 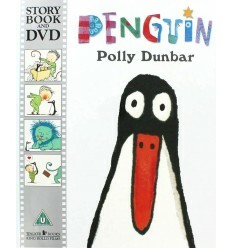 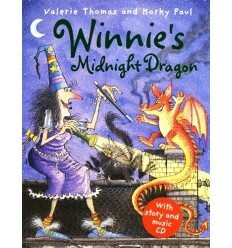 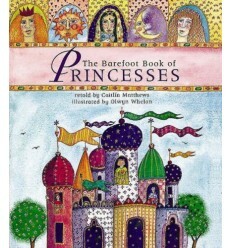 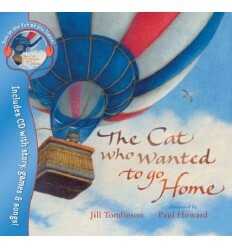 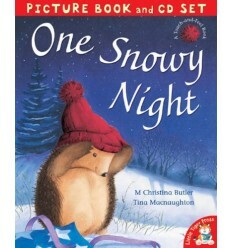 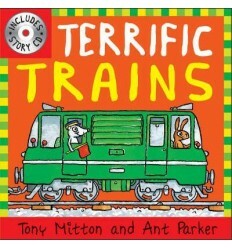 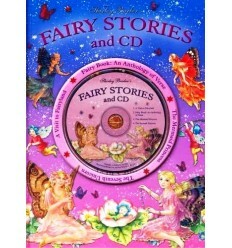 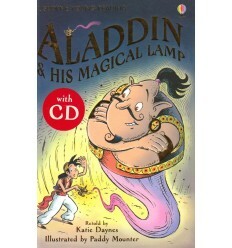 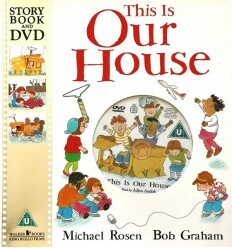 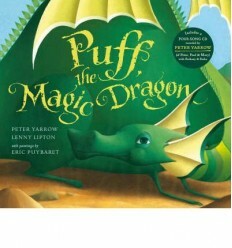 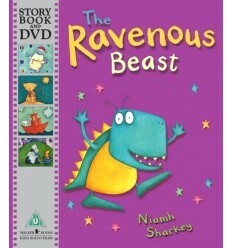 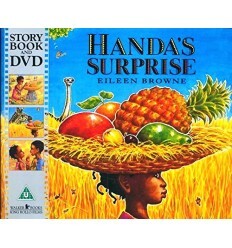 CD features spoken versions of each story, which children can listen to and follow in the book.